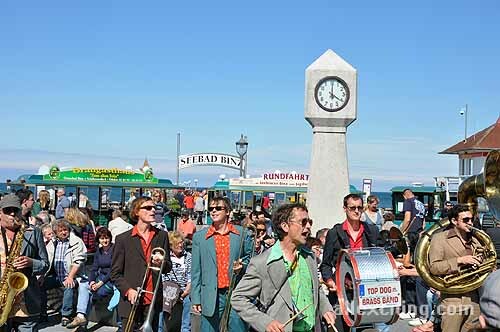 Music and performances line the lakeside of this German city in the first three weeks of August. 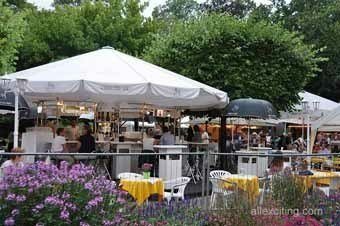 Fun atmosphere with drinks and food lend to a relaxed and chill summer’s evening. Artists from every corner of the world gather in this charming town in the middle of Germany to entertain and share their music in the open air. 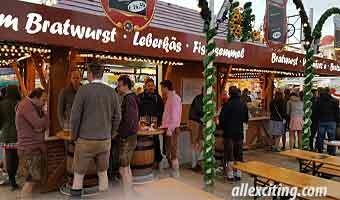 Hannover throws a massive party three weeks (from 6 to 11 pm) every summer on the promenade of Maschsee Lake. 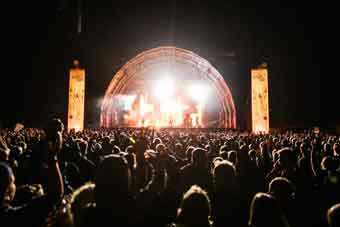 With more than two million visitors, this festival counts itself as one of Germany’s largest open-air parties. Listen to great music from world artists as you tuck into international culinary delights from Asia to Mexico to Spain and Germany. Children can also join in the fun at the Children’s Meadow with activities specially designed for them. 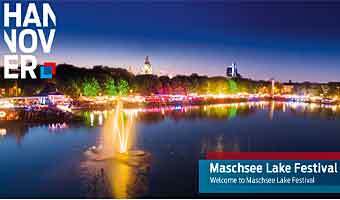 During Maschsee Lake Festival you have a choice of partaking in food and festivities at four different sections of the shore. Divided into: North bank, South bank, East and West banks. Each side of the lake will feature different entertainment and food. For instance, the East Bank features mostly fish and seafood dishes such as lobscouse – a Northern German sailor’s stew – along with pickled herring and North Sea shrimps. Other delicacies include crispy fish burgers and salmon. Meanwhile, the South Bank proffers a French-Mediterranean flavour and some German specialities such as fried sausages and steaks. A centrally located, grand hotel offering elegance, 5-star service and spa and fitness facilties. 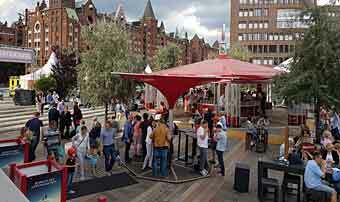 It’s just 300 m from Hanover State Opera House and 250 metres from the central rail station. You can also take advantage of the hotel’s massage service and rental bicycles.